In addition to his activities on the concert platform, YUNDI is also passionate about humanitarian work, which includes acting as an ambassador of the Red Cross Society of China and for his hometown of Chongqing. 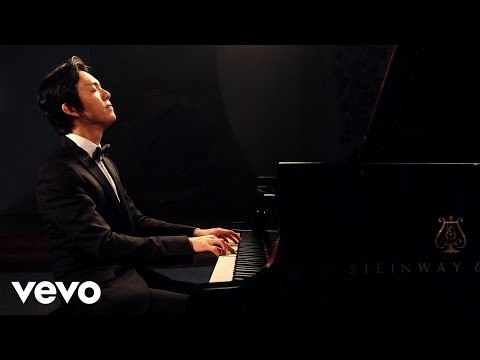 Equally committed to promoting classical music in an educational context, YUNDI is one of the pioneers of musical education in China, where his success story has played a crucial role in millions of children learning the piano. He has also given masterclasses at the Royal College of Music, University of Cambridge and Qinghua University in Beijing. In Autumn 2012, he was appointed Associate Dean and Professor of the Piano Faculty at the Sichuan Conservatory of Music. Born in Chongqing, YUNDI began piano studies at age seven. He subsequently trained at the Shenzhen Arts School and Hochschule für Musik und Theater Hannover. This biography is for information only and should not be reproduced. For a full biography, please contact info@yundimusic.com.